Say Hello To Beauty BagMe!! With temperatures, settling down it is a much welcome relief from the scorching summer and the exhausting humidity here in Qatar! IAnd needless to say, I am more than psyched to strut in ma’ boots-Oh yes,Let’s bring out the Boots,Baby! And in other news, Ian turns 4, As clichéd as it sounds, Time surely flies and it has been an absolute joy ride and it fills me with sheer pride to see my little man- all grown up! Little Nevan is making a lot of word-progress, his tiny sputtering is becoming much more sensical! Now ladies, I love beauty Boxes! Yes, it’s out there and official. I love the air of surprise and the almost Christmassy feel(lol) about them! The newly launched BeautyBagMe range easily sweeps away all my deep wounds from the absence of beauty boxes of any sorts in Qatar all these years! It’s the first ever subscription based range in the country and like other beauty boxes, they provide termed subscriptions and currently offer a monthly subscription priced at 125 QR and a 3month subscription priced at 345QR! 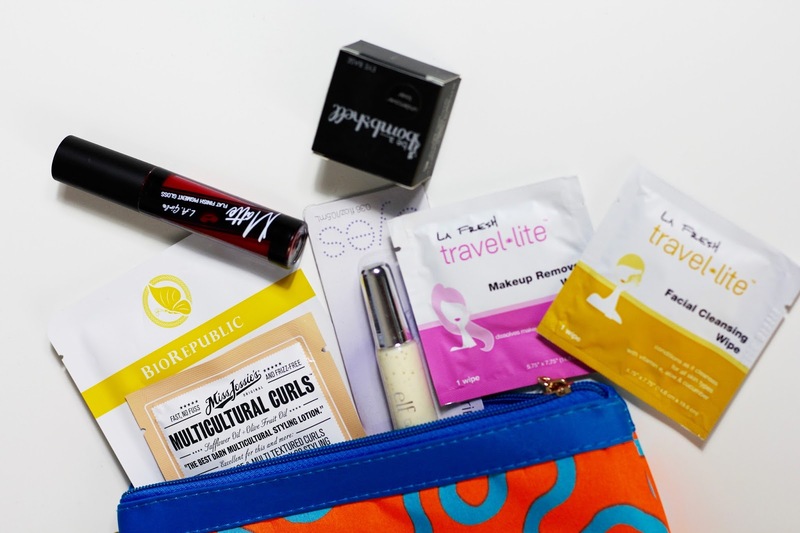 With an extensive offering that includes deluxe samples and full sized products from various brands across the world, the beauty box by BeautyBagMe is certainly attractive! From lush hand creams to Nail Care and False Lashes, they have it all covered! 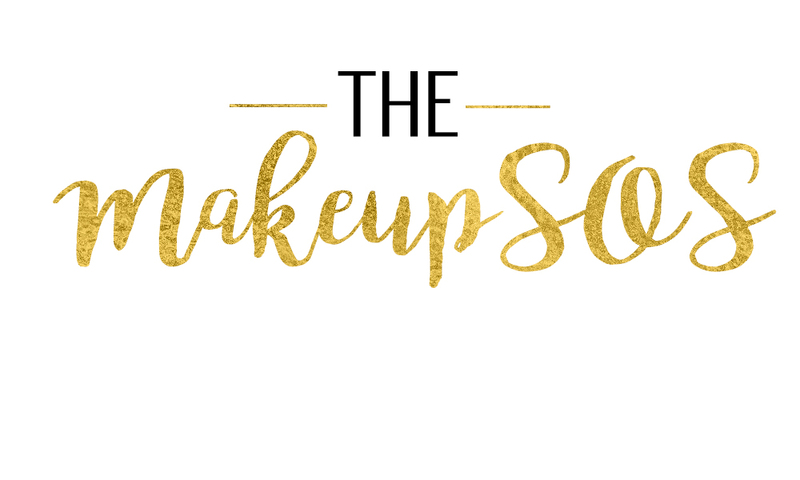 The opportunity to be able to sample new products is what made me a covert for beauty boxes in the first place and there have been times when I was really surprised by a product that I have used via the box and would have easily brushed aside otherwise. My September goodie bag was an absolute delight! The pouch was filled with awesomeness- With a Be A BombShell Eyeshadow to ELF glitter primer, I thoroughly enjoyed all the products! Another brand I have been eagerly waiting to get my hands on! 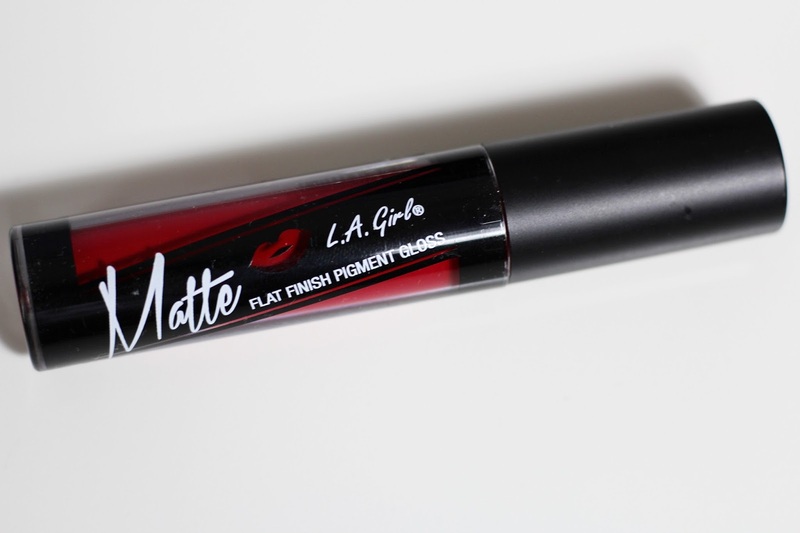 And if you are Matte Lover like me, I am sure you will share the excitement! Frisky is a beautiful tomato red shade and if you are a sucker for red lippies, this one is definitely up your alley! 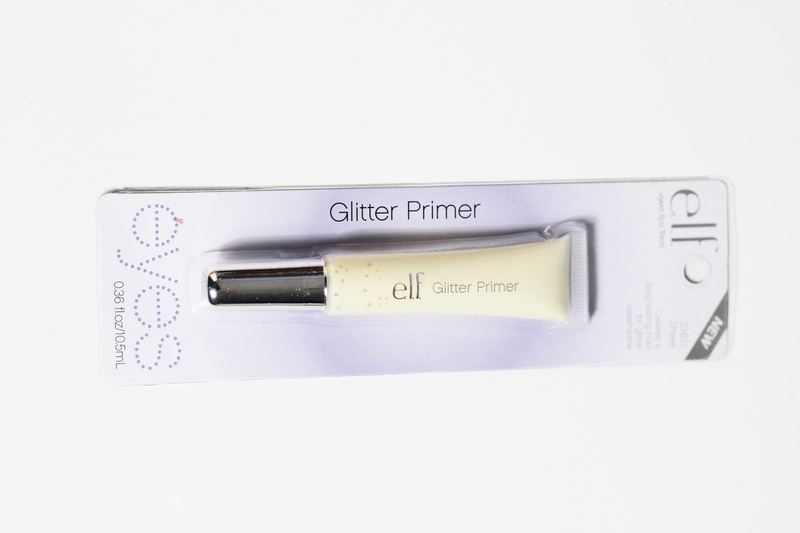 I have been looking out for a good glitter primer and I am so glad that thie E.L.F Cosmetics glitter primer came along in the beauty bag.The light wear formula is designed for prolonged longevity!Infused with shea butter and jojoba its extra nourishing! 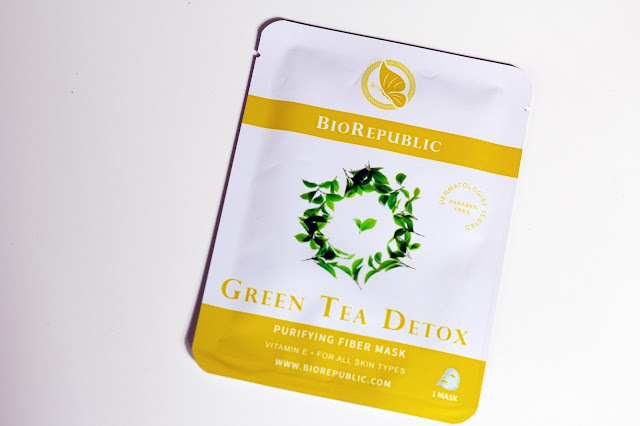 Now for some skin TLC the BioRepublic Green Tea Detox mask is divine! Packed with rich green tea antioxidants,it removes any trace of excess sebum and leaves you skin all glowing!The sheet mask is packed with vitamin E and its well worthy to be included in your weekly skin care routine! Founded by sisters Miko and Titi Ranch,the brand is quite popular for their hair care products, From deep conditioning formulas to versatile Styling products, their love for all-things-mane is pretty obvious! 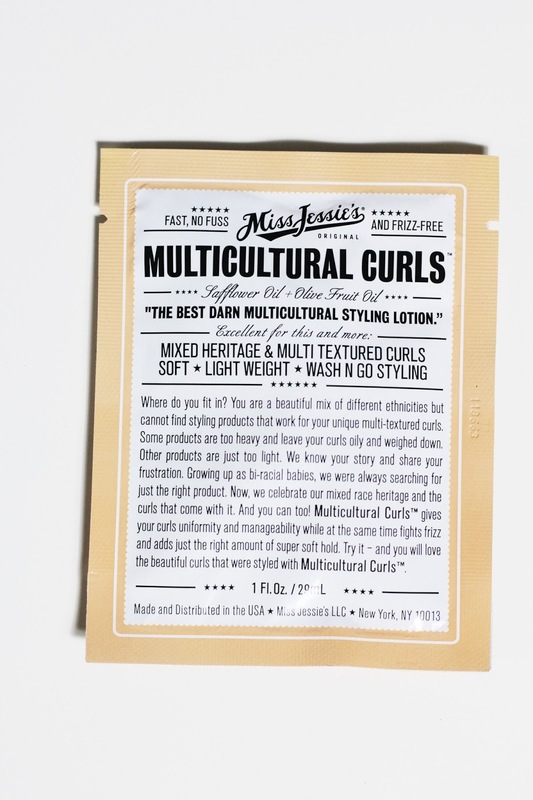 The Sample included in the box was for MultiCultural Curls,is claimed to suit for all kinds of hair types and it’s your perfect partner to add some texture and vroom to your hair styling routine! With soft manageable curls sans the frizz and it has just the perfect amount of superset hold. What I love most about La Fresh is their dedicated effort to be an environmental friendly brand! They strive to create products that use less water, reducing the water foot print, that’s the volumes of water consumption and pollution that’s ‘behind’ our daily consumption. 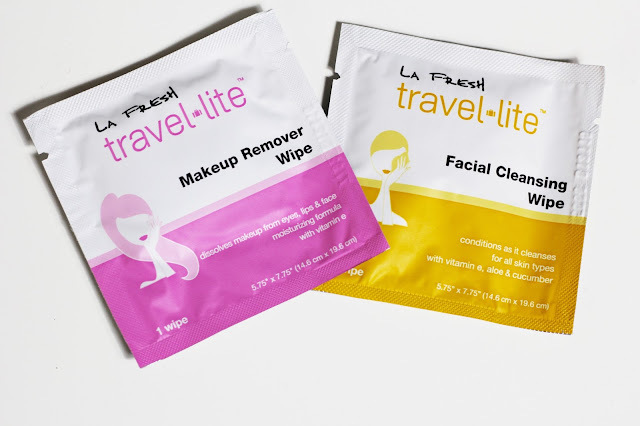 The Makeup Remover wipes and cleansing wipes were part of the box and I was certainly impressed by the product! 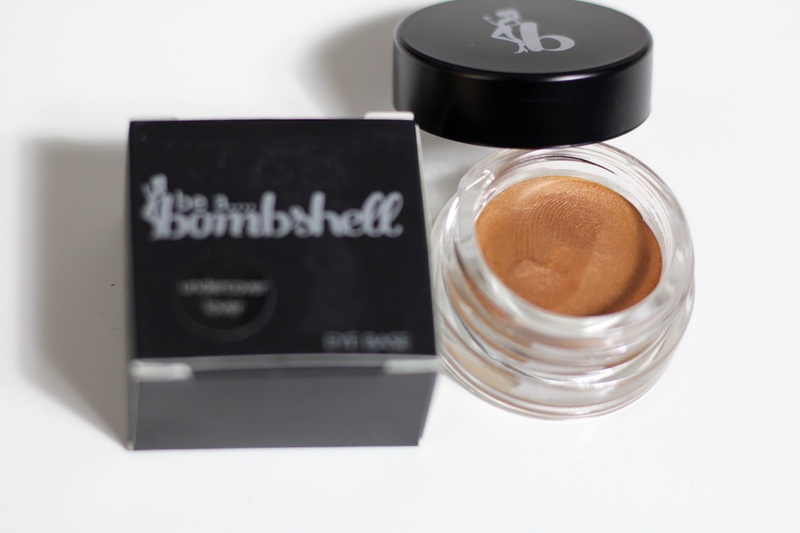 It gently removed makeup and easily dissolved stubborn makeup! It’s perfect for your bag! At 125QR the box was definitely value for money. I you would like to read more about the BeautyBoxMe range, head to their site or you can check out their IG page. Fall Trend Alert- Military Jackets!